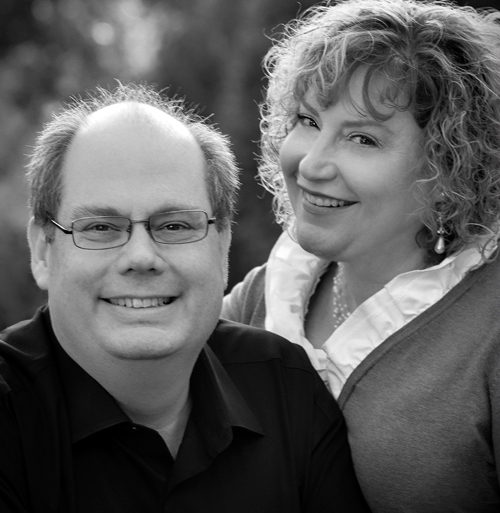 David and Lisa Davoust are writers, speakers and everyday business owners. They are the parents of three children and have been teaching on marriage and family issues for over 20 years in the U.S. and around the world. Their practical, humorous approach makes their writing enjoyable and their advice unforgettable. Their new parenting book, Building Better Humans, offers parenting advice and tips that every parent can use.